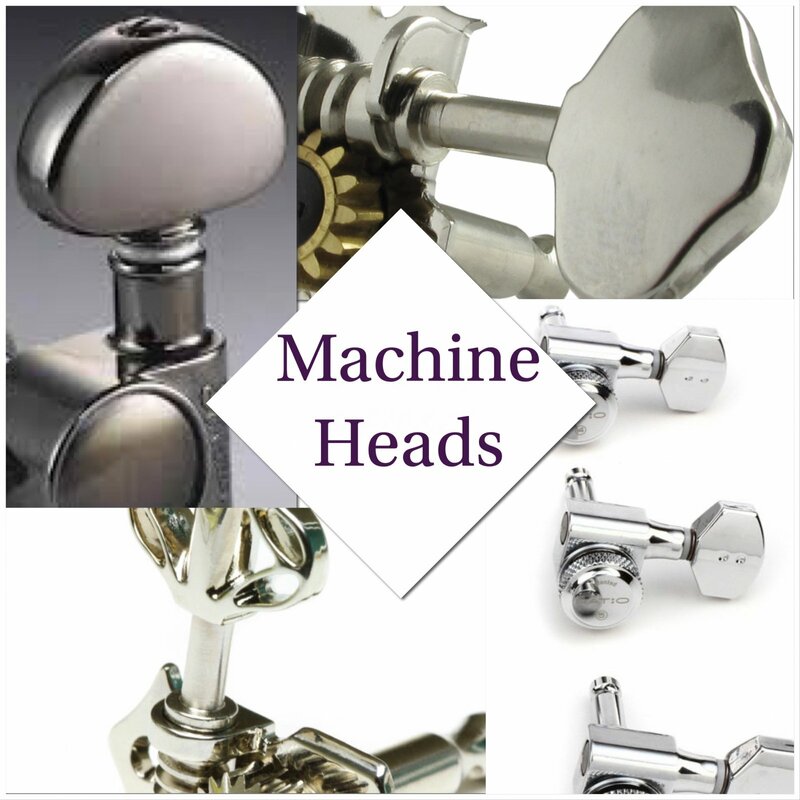 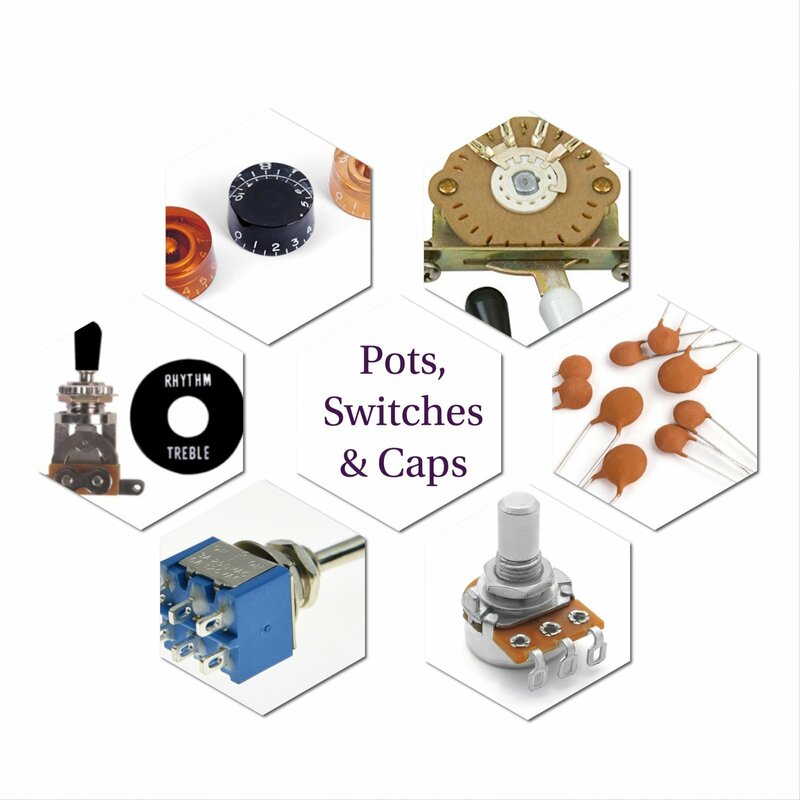 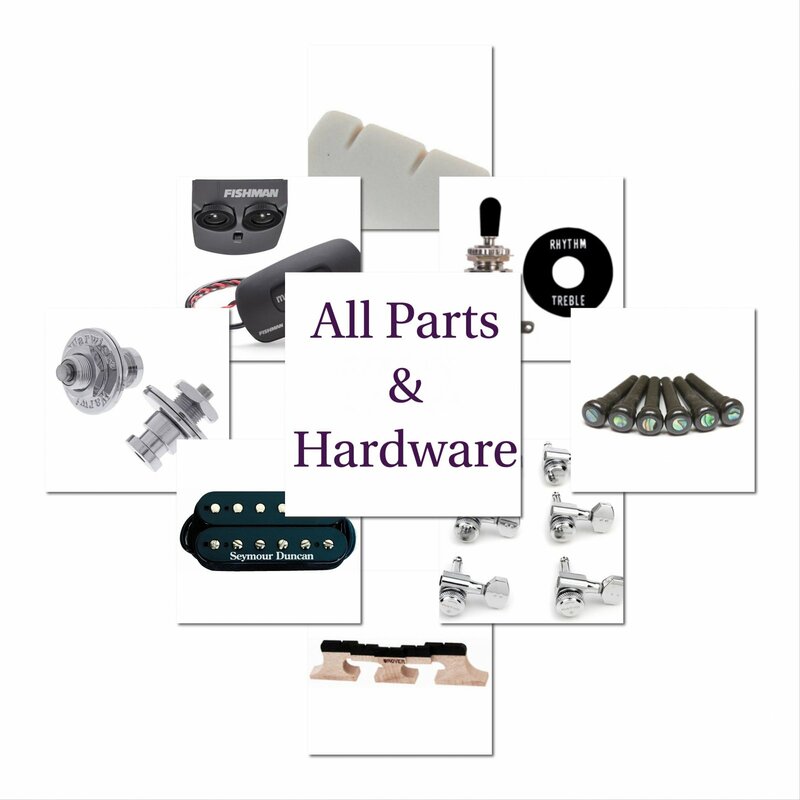 Here are the various categories of parts and hardware that we stock. 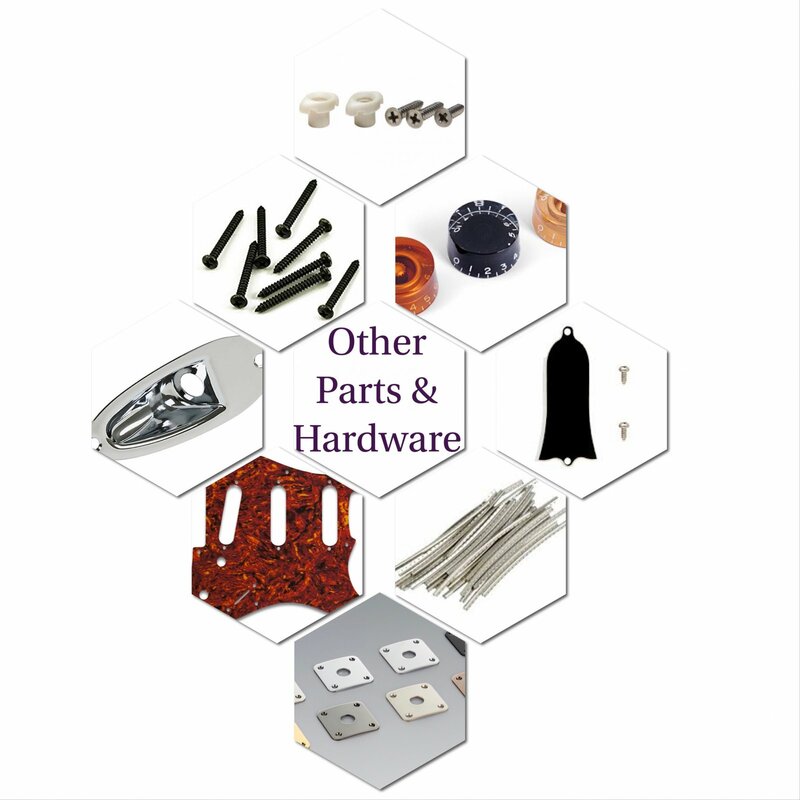 Note that in these categories in particular it is hard to get everything listed online. 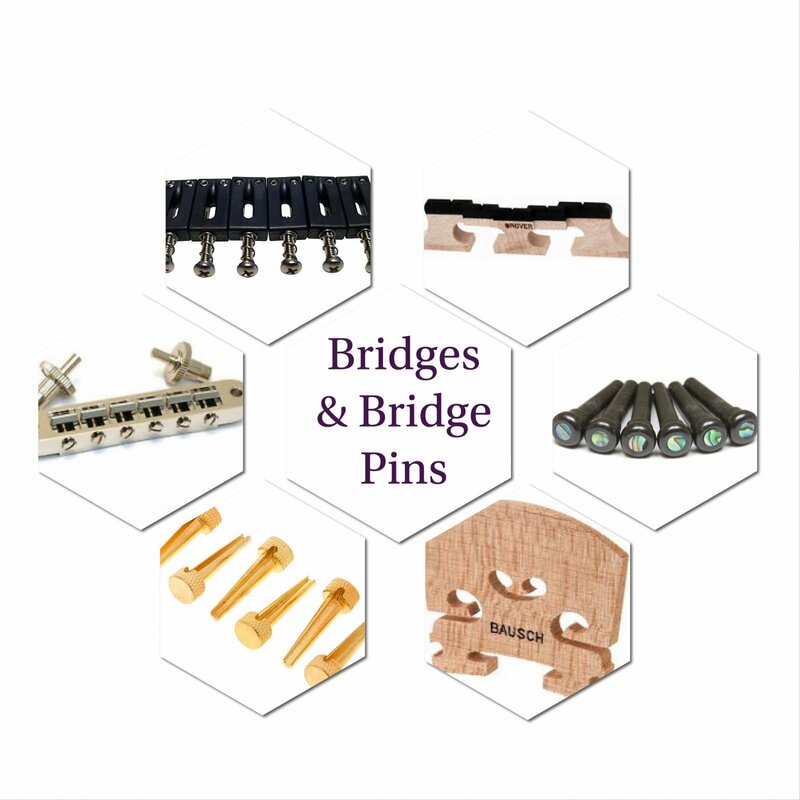 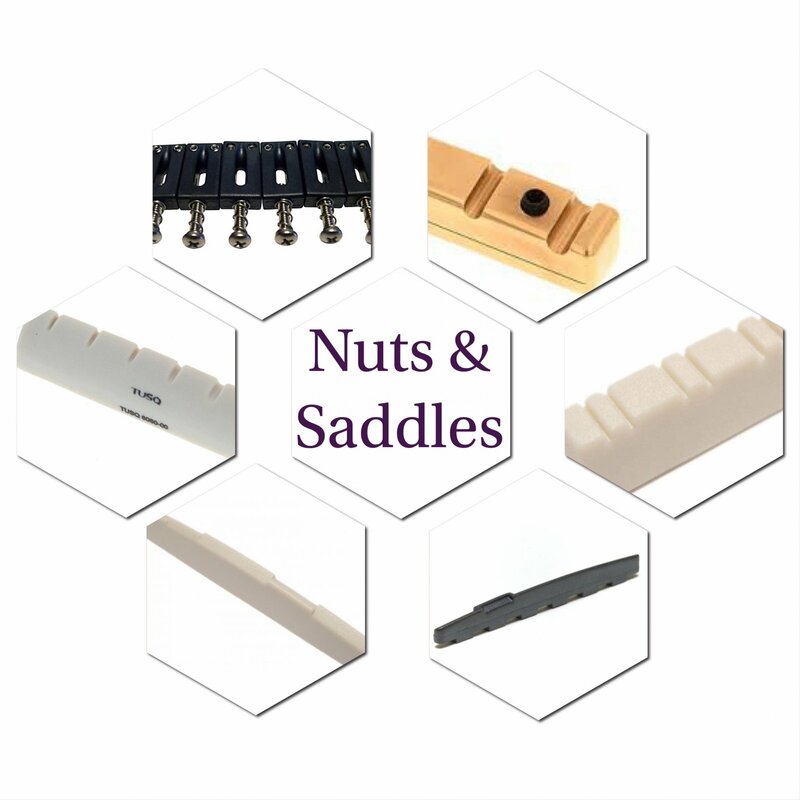 So if you need something specific, or aren't sure what you need for your instrument, be sure to contact us here.